Not too long ago, I worked on a video "how to knit a diaper cover", aka soakers, for a newborn. 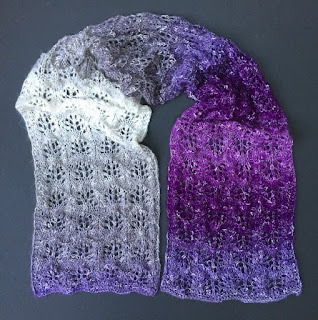 One of my YouTube viewers would rather follow a written pattern, so I decided to take a little bit of time from my busy schedule and do it for all the knitters that would like to see it written as well. If you do not mind following videos - HERE is the link to my YouTube Channel with many different flix. If you prefer patterns, feel free to browse through my blog. Here are the DIAPER COVER video links for LEFTIES, and video for RIGHTIES. 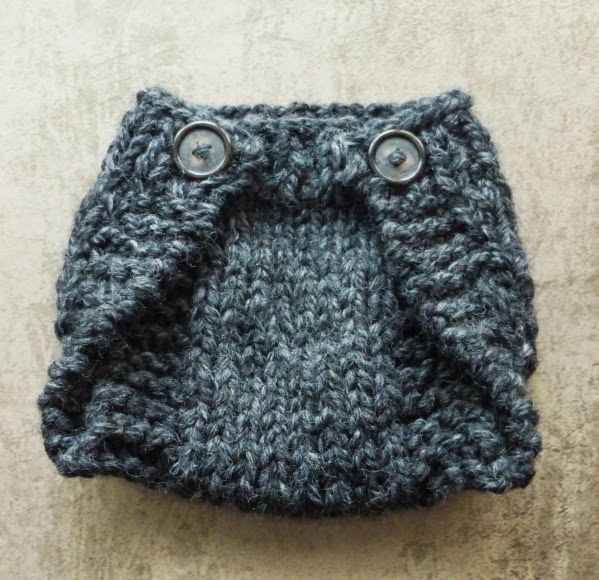 And CLICK HERE for another diaper cover "Holy Guacamole" knitted with thick cotton yarn.